A Really Big Horse Book List! 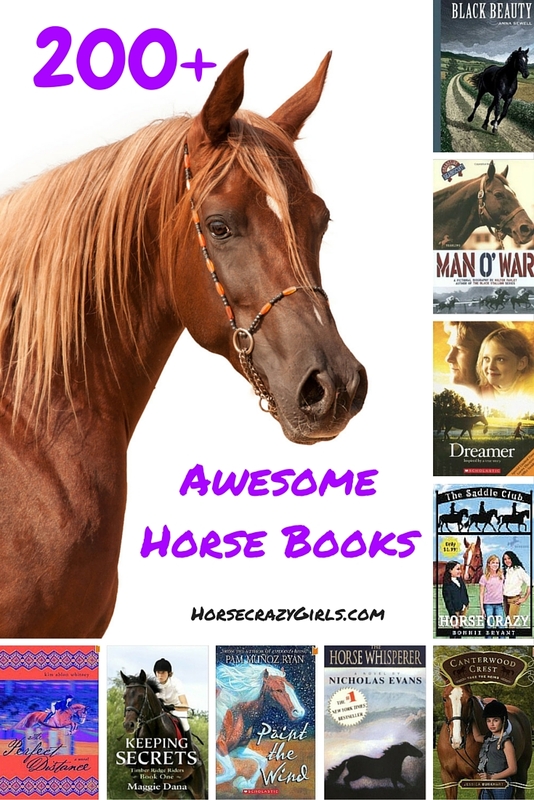 Here is a list of over 200 awesome horse books, including classics, series and inspirational titles. I've read most of them and each one has its own page where you can learn more and share your review! Can't find a horse book you've read? Scroll down the page to add it! A Horse, and a Hat, and a Big Wet Splat! Midnight Magic: Be Careful What You Wish For! Who Are You Stripy Horse? Tell Us About Horse Books You Love! Is one of your fave horse books missing from this list? Tell us about it! Click here to see the rest of the form and share your review.